Thought the worst was over for Greece? Well…perhaps not. Since early 2010 the country has been going through a government debt crisis dubbed the “Greek Depression”, triggered by the United States’ Great Recession and part of the ongoing European debt crisis. 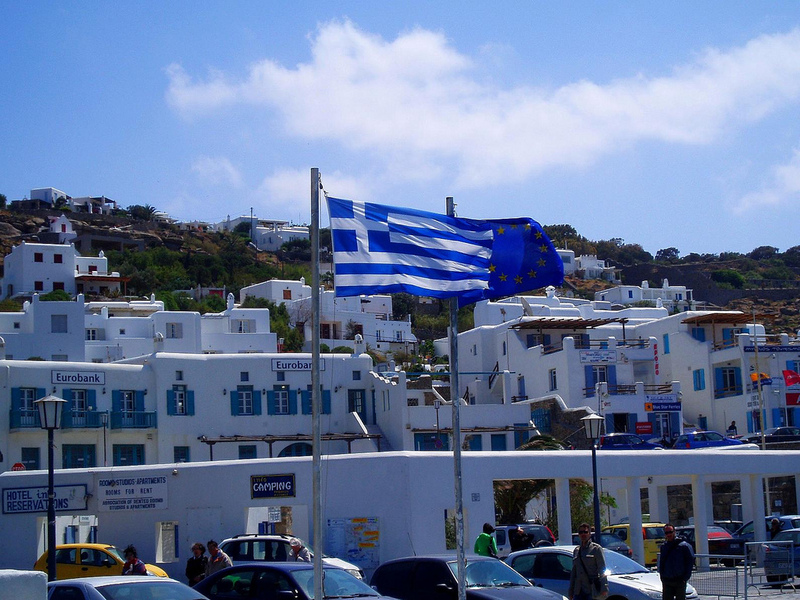 Now, Greece is undergoing a political crisis as well and debating its membership in the European Union (EU). After failing to elect a new president last month, an early election will take place on January 25. The left-wing Syriza party, which says it will make major changes to agreements with Greece’s partners in the EU, is expected to lead the new government. There is also speculation that Greece may default on some of its debt or even exit from the euro after the election. Physical gold is considered a great hedge against crises like the one we are currently seeing in the eurozone, so it is no surprise that investors are turning to it. Physical gold, a tangible asset, has no counter-party risk and is easy to liquidate whenever needed. The same cannot be said for stocks, bonds, and other paper-backed assets. If you would like to learn more about protecting your wealth with gold, silver, or other precious metals, call the trusted leader American Bullion today at 1-800-326-9598 to speak with a specialist. There is no obligation. You may also request a Free Gold Guide by filling out the form at the top right of this page. SNB shocks markets; forecaster says "Gold should be over $2000/oz"